FAKE released a new great skin called Sasha. 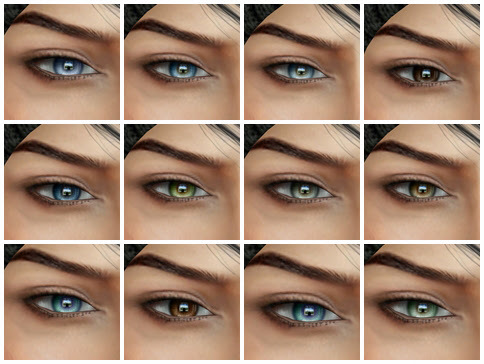 The skin comes in seven different skin tones, with no brows option and brows option. 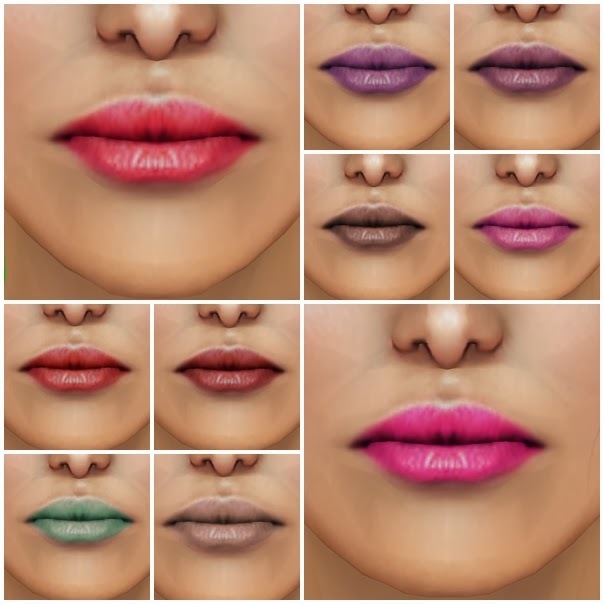 The skin comes also with ten different lipstick to choose and , of course, appliers for lolas and phat azz are available. I'm wearing another new release: Promise eyes by IKON. They are available at Fameshed in 12 different tones, all so beautiful, below a not edited pic of them.